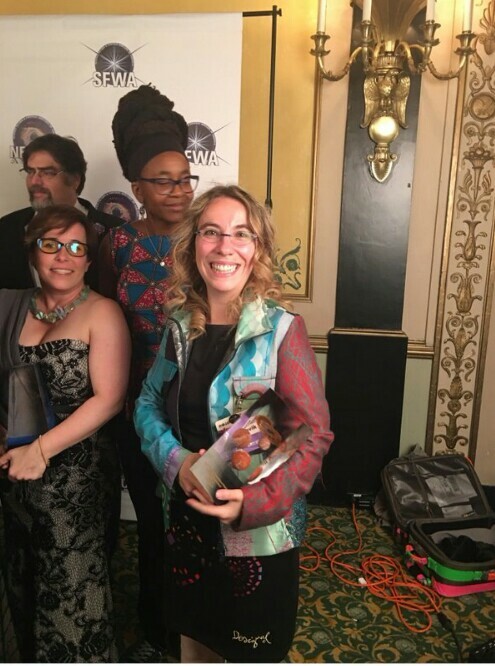 Saturday delivered a great win for diversity in entertainment as women swept every category at the 2015 Nebula Awards. The annual event celebrates the year’s best literary contributions to science fiction and fantasy. The show’s sixth winner, of the “Ray Bradbury Award for Outstanding Dramatic Presentation” — which recognizes excellence in screenwriting — was the writing team behind Mad Max: Fury Road. Screenwriters George Miller, Brendan McCarthy and Nick Lathouris are all men, but they crafted one of the most progressive, female-empowering sci-fi films to date inFury Road. The Nebula Awards are one of two major annual celebrations of science fiction and fantasy literature, with the other being the Hugo Awards. The Hugos made the news last year when the “Sad Puppies” voting campaign picked up enough momentum to sweep the nominations in a number of categories. Sad Puppies was established in 2013 to protest a perceived nomination preference for “heavy handed message” fiction over “pulp action.” Alleged associations between Sad Puppies and “GamerGate” in 2015 led to multiple nominees removing themselves from the competition and no awards being handed out in all but one of the Puppies-dominated categories. Game of Thrones creator George R.R. Martin addressed what he called “Puppygate” in a lengthy 2015 blog post that broke down — from his perspective — the history of Sad Puppies and its influence on the Hugos. That the Nebula Awards have escaped such controversy is likely a product of its differing membership guidelines. 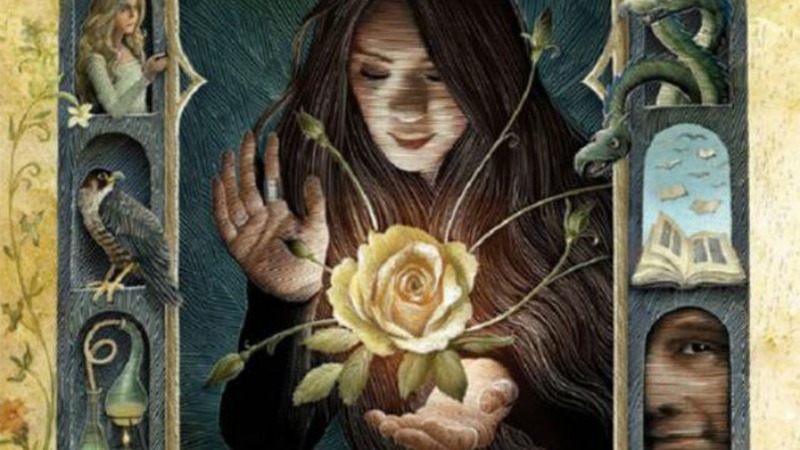 The Hugo Awards are selected and handed out by the World Science Fiction Society, which anyone can join by purchasing either a ticket to the annual Worldcon or a “support” membership. In other words, anyone willing to spend a little cash can join, nominate and vote. The Nebulas, on the other hand, are selected and voted on by the Science Fiction and Fantasy Writers of America. This organization has more rigorous membership requirements for voters; specifically, published works of fiction. Previous Post Nollywood Veteran, Elder Maya Down with Serious Ailment.